To get started scuba diving, there are several options. 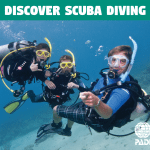 The PADI Bubblemaker program is designed to introduce children eight years and older to the world of scuba diving. 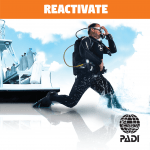 Bubblemaker participants will be under the direct supervision of a PADI Pro. They will take their first breaths underwater that is no deeper than six feet. 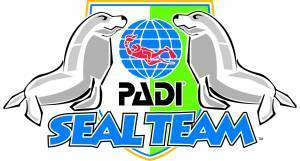 This program is ideal for the aspiring diver or children interested in trying the sport. 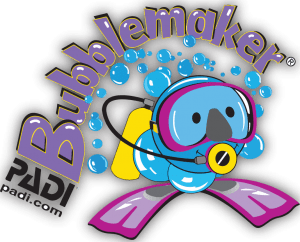 The PADI Bubblemaker program is also an excellent option for an event or birthday party. This program is open to children that are at least eight years old and have the required parental approval. 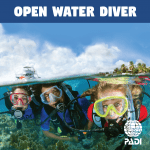 No prior diving experience is required, but it is highly recommended that your child is comfortable in the water.